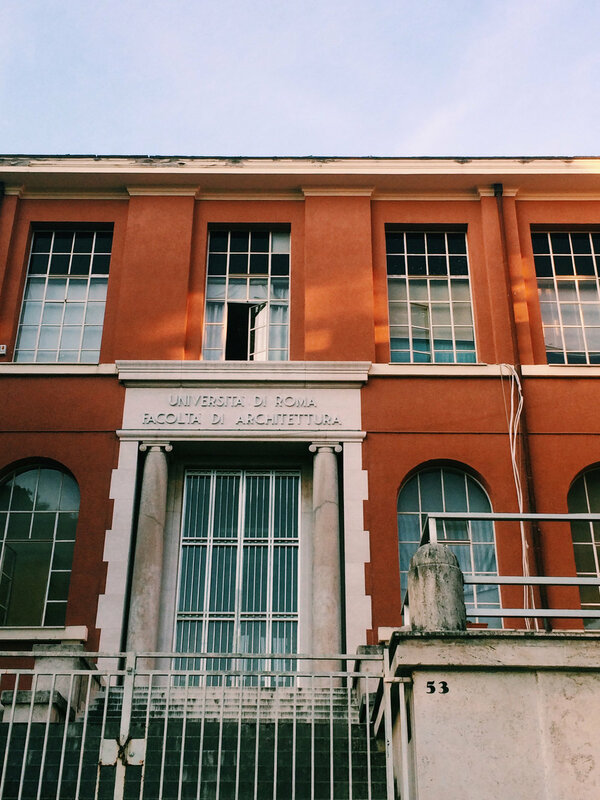 One of our designers at the DHW Lab, Eden Short recently ventured to Rome to present her masters wayfinding work at Design for Next, the bi-annual European Academy for Design conference. This was a huge gathering with approximately 500 presentations over 3 days, with 9 tracks tackling different areas of design. The aim of the event was to be open, inclusive and international. It certainly achieved this, with presenters from around the globe and a mix of emerging and established academics. Seeing the design discipline on such an international scale was incredible, and highlighted that we are all facing similar complexities and challenges in the health and design space. There was a real sense of collaboration and community as people shared stories and strategies of what they had learnt through new projects and collaborations, as well as calls for action from education and industry. Eden presented in the ‘Design for Next Healthcare’ track, discussing how we might demonstrate future opportunities of wayfinding in healthcare, using a children’s outpatient department to prototype and test solutions.